Milind Deora, who took charge as Minister of State for IT and Communication on Wednesday, said he looked forward to doing 'something new. . .with fresh ideas' in coordination with his young colleague Sachin Pilot in the ministry. 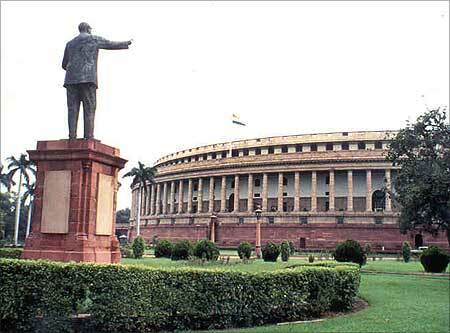 A two-time Congress Member of Parliament from South Mumbai, the 34-year old Deora said there was scope for improvement in the ministry, while emphasising on maximising telecom penetration in the country. He said he would identify the areas which require improvement. "The way things have been done traditionally. . .where we can improve and where we can bring in some fresh ideas. I am here too. . .to bring in some knowledge. . .," he said. 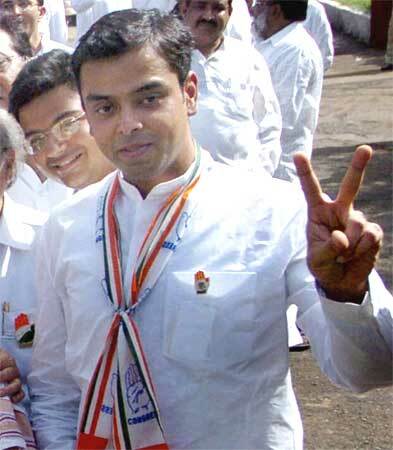 Deora, son of Congress veteran and former Corporate Affairs Minister Murli Deora, joins his friend Pilot, under senior Minister Kapil Sibal. "I am happy to have a friend and colleague Sachin Pilot. "So I am looking forward to doing something new. Perhaps we are looking at some of the issue related to the ministry. . ." Deora said. 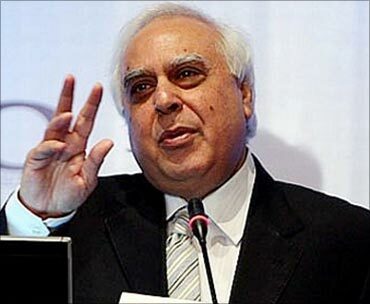 Deora expressed his 'sincere gratitude' to United Progressive Alliance Chairperson Sonia Gandhi, also praised Sibal whom he met before taking charge. "I think he is a very fine minister to work under," the junior minister, a graduate from Mumbai and Boston University, said. An accomplished guitarist, Deora refused to comment on his predecessor Gurudas Kamat, who resigned apparently upset over the new portfolio offered to him. "I really don't want to speak on it. It is a very positive day for me," Deora said. Asked about his priorities, he said it would be to increase telephony services in rural areas at affordable prices. "The service offered will have to be affordable, but has to give revenue to the government as well," he said. 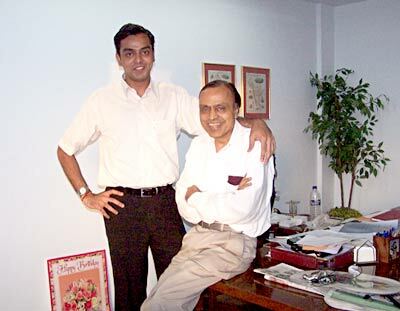 Image: Milind and Murli Deora. DEBATE: Will SIT on black money solve the problem? Coming soon: Cars that TALK to each other!